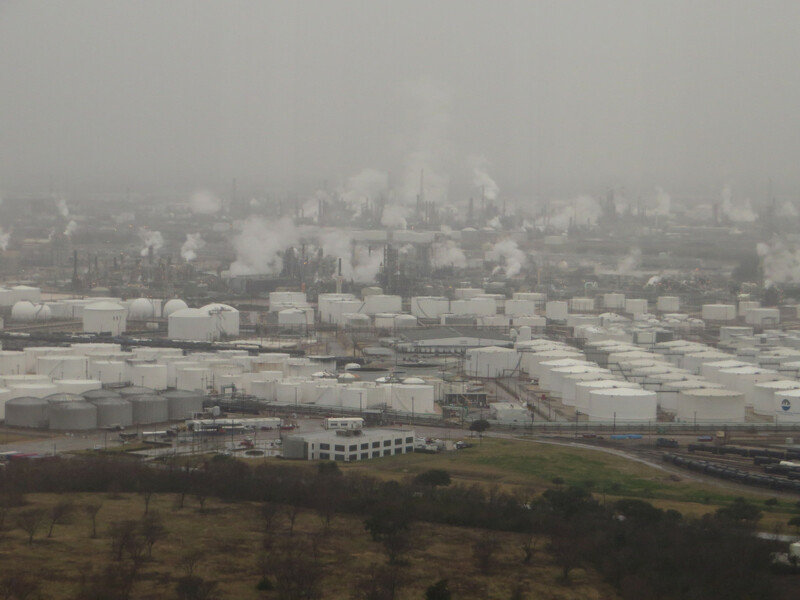 Petroleum storage and refineries are seen in Deer Park, Texas, a city near Houston. 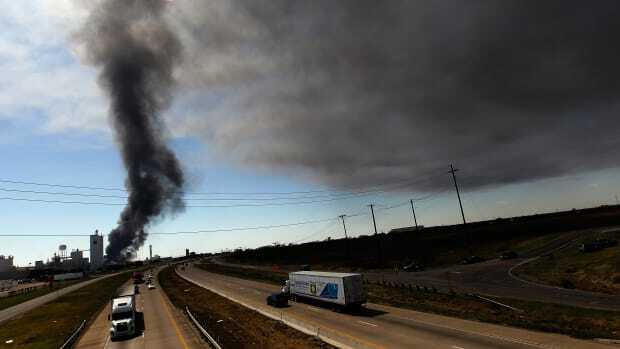 The chemical fire consuming a Deer Park, Texas, plant this week was so big that it made its own weather. 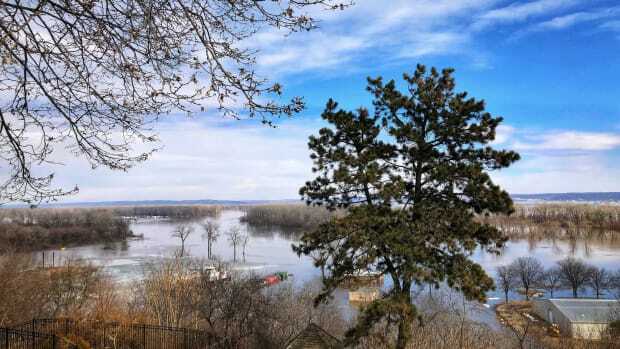 It drew comparisons to a wildfire, and the thick, dark plume of smoke traveled miles from the Intercontinental Terminals Company in Deer Park. But despite appearances, the public officials and Texas&apos; environmental regulator have assured the public that the air is safe to breathe. The fire was extinguished on Wednesday, but questions about safety linger. On Monday, the Texas Commission on Environmental Quality said in a statement that it "had not detected any immediate health concerns at ground level." The fire burned for four days, but officials said its direction mitigated potential health risks. The smoke rose thousands of feet into the air, where Jeff Lindner, Harris County&apos;s staff meteorologist, said it would not harm nearby communities, the Houston Chronicle reports. Even so, at least one company sent its workers home, and several school districts nearby canceled classes. Chemicals fires like this one can release toxic chemicals into the air that are harmful to human health. According to the Chronicle, some of the tanks that were still on fire early Wednesday contained a blend of gasoline, xylene, naphtha, and pyrolysis gasoline. So what do we know about the possible lingering health risks? The consulting group hired by ITC, Center for Toxicology & Environmental Health, did not detect significant levels of any of the contaminants measured, including naphtha and xylene, on March 17th, the first day of the fire. 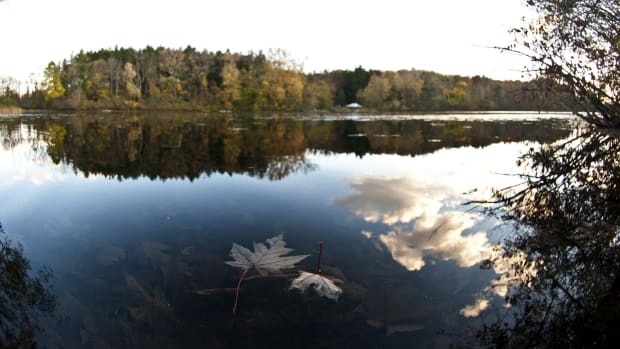 The group did detect levels of 2.5-micron particulate matter, tiny air pollutants that can cause health problems, but its report noted that none of the contaminants exceeded the group&apos;s "action levels." The TCEQ has also announced that levels of both PM2.5 and PM10, as these types of particulate matter are known, have increased to "moderate" since the fire started, but the regulator said in a statement that these concentrations "have consistently remained below levels considered unhealthy for sensitive groups." 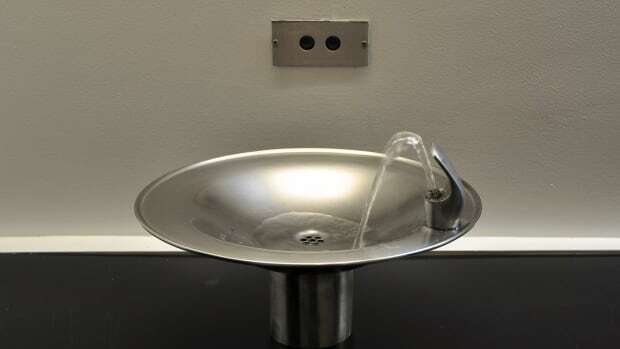 Still, the county&apos;s public-health department cautioned people about potential symptoms: coughing, headaches, nausea, and "feelings of distress" and mental-health issues. Some Harris County residents have already experienced the effects of chemical fires: When Hurricane Harvey hit the Houston area in 2017, several technical failures ignited a fire at an Arkema Inc. chemical plant. In a rare move, the Harris County grand jury indicted the company&apos;s executives for the "reckless" release of toxic chemicals, the Chronicle reports. 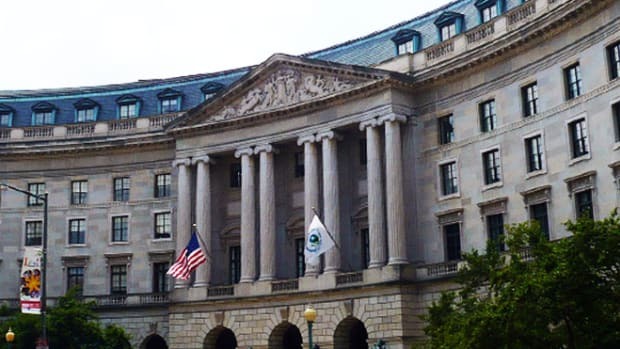 Plaintiffs claimed they were sickened by contaminants from the fire, despite the federal Environmental Protection Agency&apos;s claims at the time that the air and water were safe. Already, people have raised concerns. The Texas Tribune reports that residents and workers close to the Deer Park fire have complained of "itchy throats and burning eyes" and other respiratory problems. A Houston Chronicle investigation found the Deer Park facility has a long record of environmental violations, including several violations of clean air and clean water rules. Meanwhile, the Center for Toxicology & Environmental Health, ITC&apos;s private contractor, also has a questionable record: It was accused of conflicts of interest in its work for BP after the 2010 Deepwater Horizon oil spill, according to the New York Times. And the TCEQ has been taking heat for its decision, along with the EPA, to reject NASA&apos;s plan to fly a plane to assess environmental damage after Harvey.